ProfessioNAIL was founded in 1992 in the Jazz capital of the world, New Orleans, Louisiana. 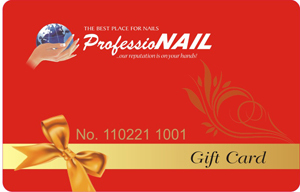 We were one of the first businesses to recognize the rapidly expanding nail care industry within the continental United States and in the world. Put our experience and passion for beauty to work for you. ProfessioNAIL is dedicated to helping you realize your financial goals by providing you access to the perfect opportunity. Just give us a call if you are interested in doing business with us. 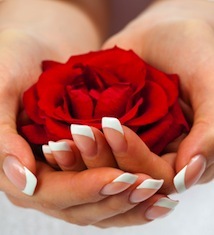 In most beauty salons and spas the process of getting a manicure stays the same. A Spa pedicure is an amazing treatment, maybe the most relaxing one. At ProfessioNail you can select from two of Australian products that are leaders across the country. This trending method of dipping powder contains all the nutrients required to maintain healthy nails.